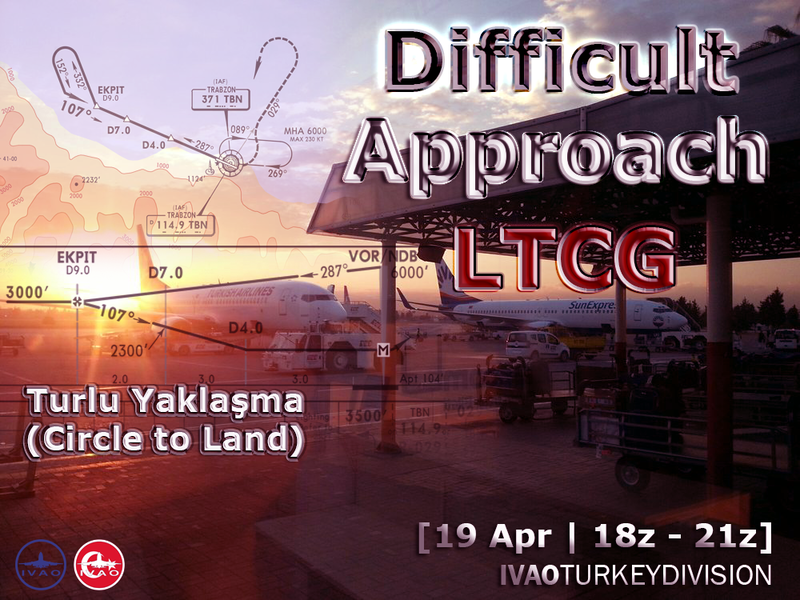 You are invited to this event, which will be the second of our "Challenging Approaches" event. This event will be done in the round approach. We expect all our members who are eager to learn. 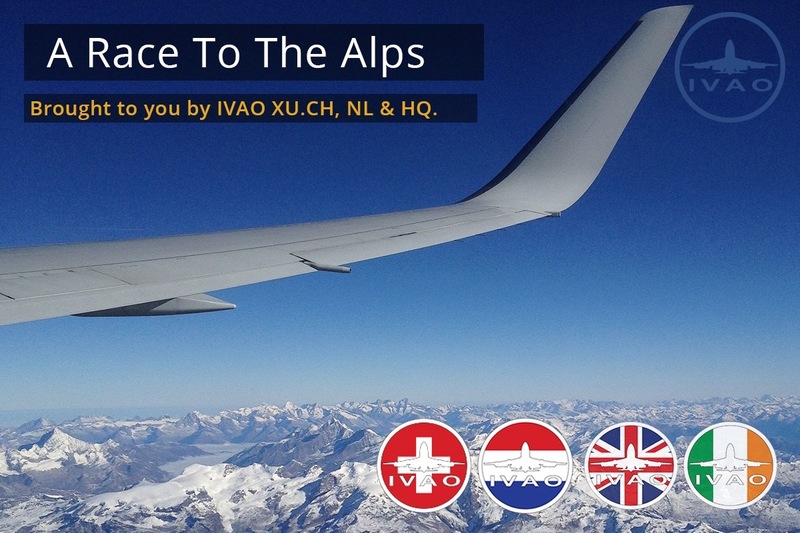 IVAO XU along with IVAO NL and CH are pleased to bring you a race. In teams of a maximum of 2 pilots you will compete in a race down to the Alps. This provides to be a unique opportunity to work together in coming up with the best all round flight time. Special awards are waiting for you on the gate. 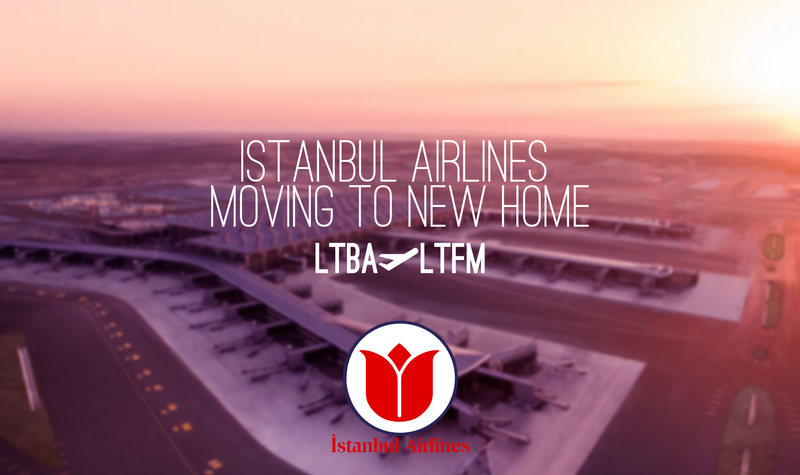 Copyright © 2019 Istanbul Virtual Airlines.All rights reserved.Developed by Aykut Alp Kurt.